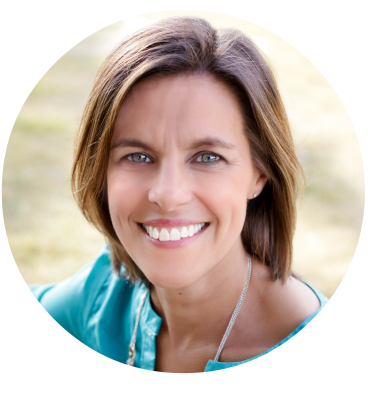 We’re going to have a lot of fun sharing nature-themed activities with you over the next year as I write and photograph my newest book all about backyard nature science for kids. 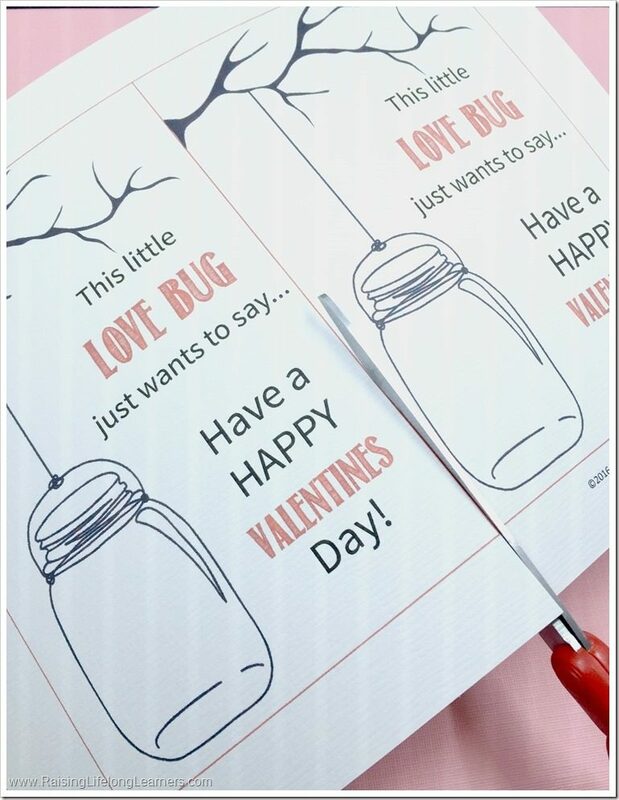 And, there’s no better way to kick it all off than to whip up some fun love bug themed Valentine’s Day cards for our friends – and share the template we created with you! 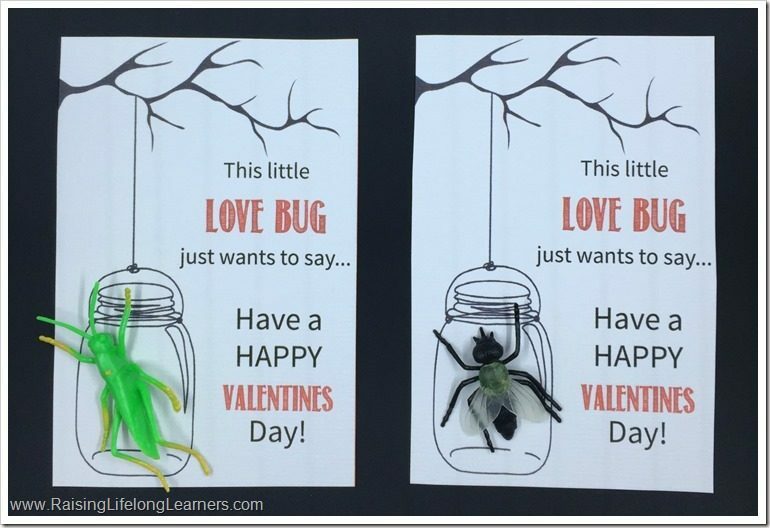 As an often overwhelmed and tired mom of four kids, kids who can be a little intense (especially around the holidays), I have always appreciated when my kids receive non-candy valentines from their friends. 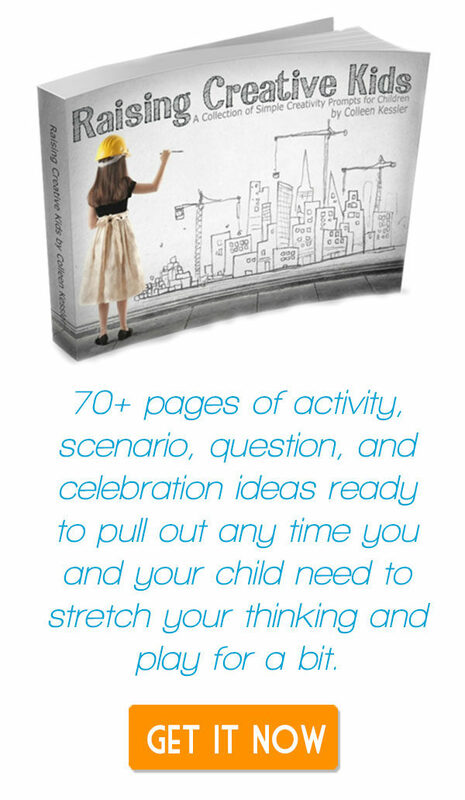 You can make them with your kids, too… it’s easy. 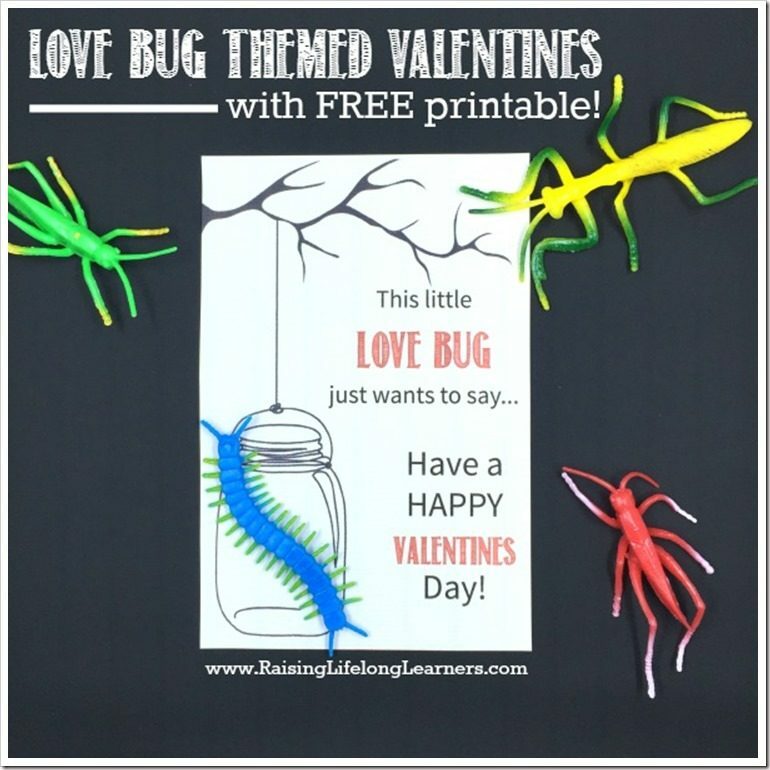 To get your FREE Love Bug Valentines printable template, simply enter your email address into the form below. A link to download the file will be sent right to you. If you do not receive it within 24 hours, please email me, but check your spam folder first — it may end up there. Please note, download links expire after ten attempts or ten days. Take a moment to save the download to your computer so you don’t lose it. 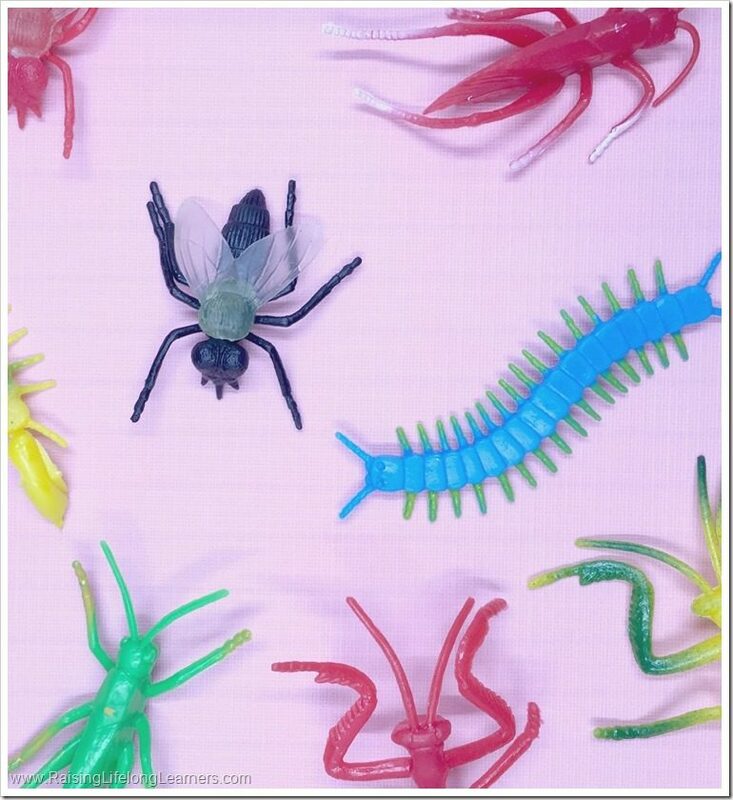 The bugs we bought were a little big, so I made the template large enough to accommodate them. Therefore, I printed two to a sheet. 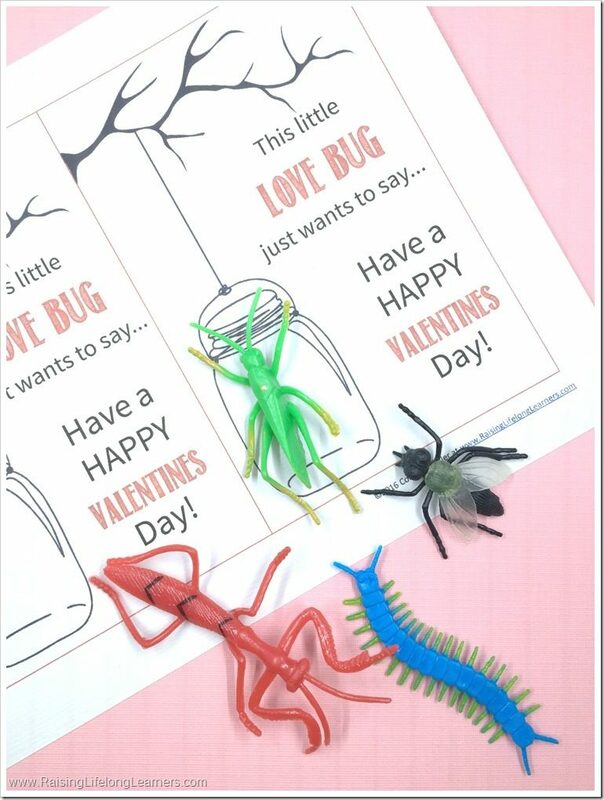 If you use smaller bug toys, you can easily set your printer to print two pages to a sheet, and get four smaller Valentine’s Day cards on your cardstock. 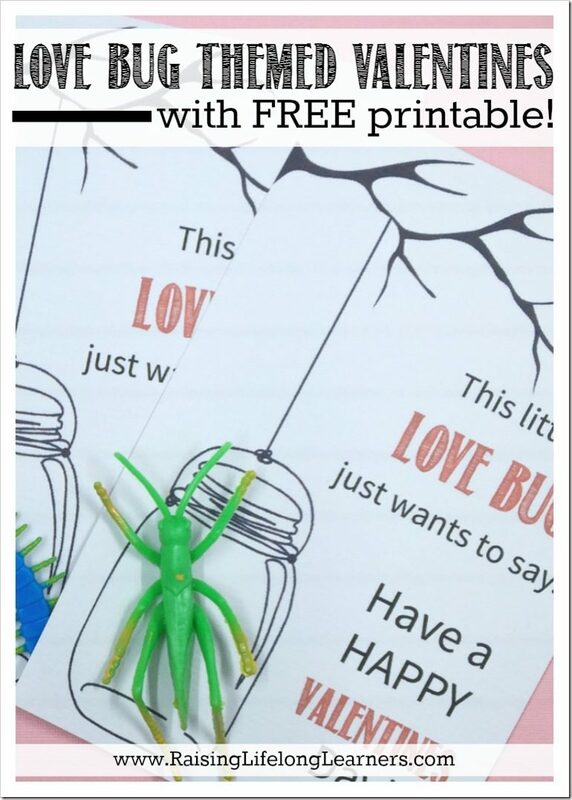 Now that you have all of your cards, cut them out and hot glue (or tape) your bug toys into the jar image. We love capturing fireflies and making mini worm bins in mason jars, and I thought the image of the jar hanging from the tree was just perfect. That’s it! Don’t you love how they came out? Who are your kids going to give them to? Their classmates? 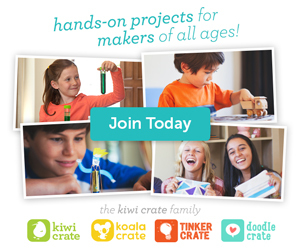 Homeschool co-op friends? Or are they going to mail them to friends near and far? Stay tuned for more fun nature-themed Valentine’s Day ideas. 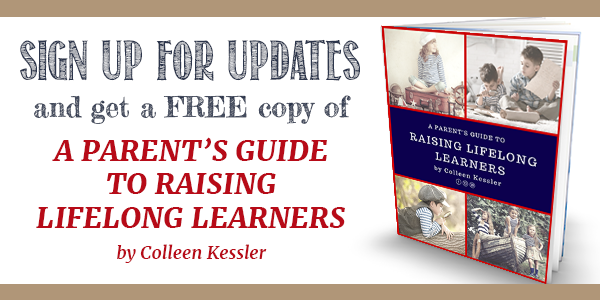 Are you looking for some more great homeschooling and seasonal inspiration? 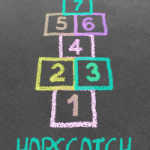 The iHomeschool Network has you covered — check out the great posts over at the 5-day Winter Hopscotch.